I think those long-ago-penned lines have always held special significance for me because truly in my life the really, really good and the really, really bad have always co-existed, side-by-side, together. Some of my happiest moments have been in the midst of great struggle or stress. And some really lovely moments have happened right around the same time as Very, Very Bad Things. I recently had a Very, Very Bad Thing happen to me. It’s the reason I’ve been missing from the blogosphere for the last week or so. I’ll write more about this later – when I am able to collect my thoughts on this more – but in a nutshell what happened was my partner and I went to my company’s Christmas party at a restaurant/bar uptown in Charlotte, NC – Dandelion Market. I don’t specifically discuss this, but those who follow my blog may have pieced together that I am a white Christian and my partner is an Indian Sikh. All was fine the first four hours we were at Dandelion Market. We had mixed and mingled, and were sitting in a booth quietly eating warm pita wedges – the only vegan dish this place offers, besides fruit. I left my partner alone – oh, so briefly! – to go to the restroom. 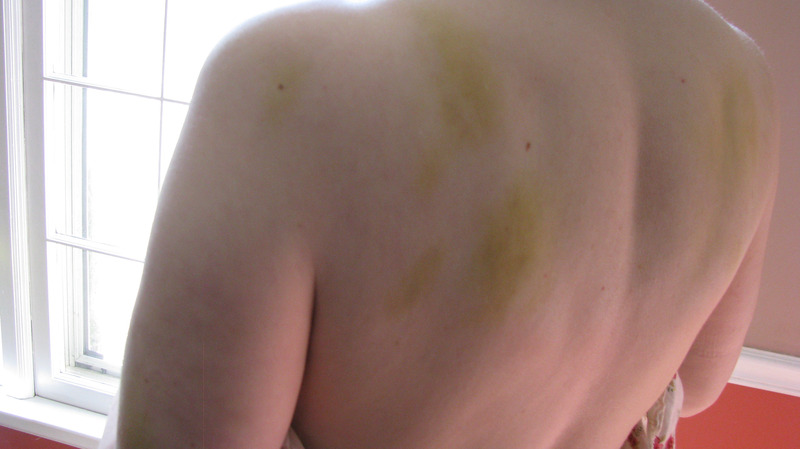 While I was gone, a bouncer came up, grabbed him by his neck, twisted his arms behind his head, and marched him downstairs like a common criminal. Halfway up the stairs I was roughly and violently “removed”. All five foot two threatening inches of me. Yes, Dandelion Market is so racist and bigoted that not only can you be removed because of your skin color and perceived religion – you can be roughed up and removed simply for being with someone else of a different skin color and religion. More to follow! Much, much more! But at about the same time, a really lovely thing happened. 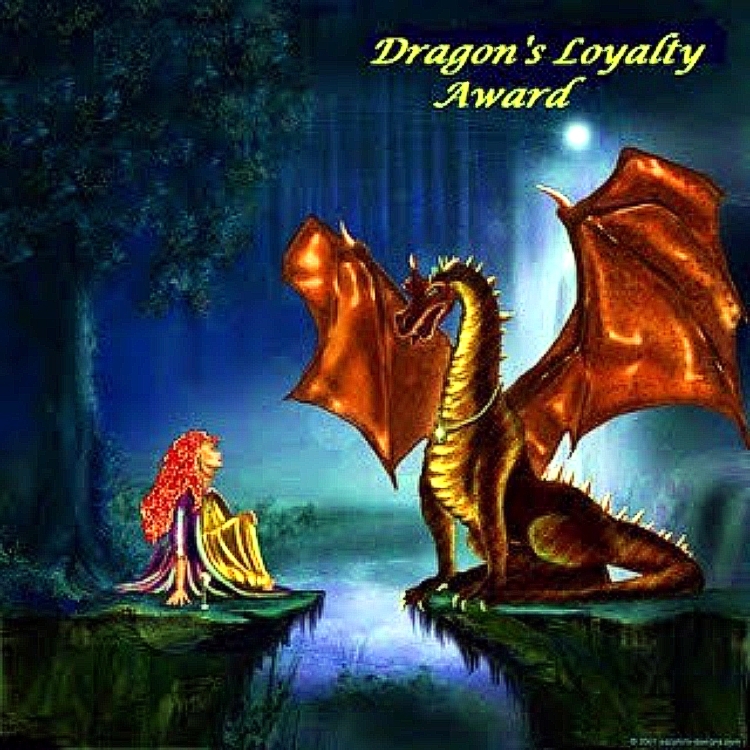 Thoughts About Veganism surprised me with the Dragon’s Loyalty Award. This means a lot to me. I try to be a faithful commentator/encourager, but as I said … life happens. Sometimes … I feel life happens to me even more than to others. And … ahem … I have. 2) I’ve been kicked out of a bar for being Muslim. 4) My favorite Christmas album? Toss between Billy Idol and Elvis Presley. 5) I looooove Stephen King. 3) XBox2121’s Random Thoughts and Ramblings … I don’t even think he’s blogging right now, but he still follows me … definitely deserving of the award! Oh, thank you! And I can use some hugs. That is absolutely shocking and completely unacceptable. I am so sorry that you and your partner had to go through that. Are you thinking of pursuing legal action?! Also, just so you know, I got a Dragon’s Loyalty Award last week, too…my response to it is in my drafts folder to be published tomorrow. In that post, I also nominated you. And I swear, I did it before I read this post! You are awesome, girl. Stay strong, and feel better soon. Thanks so much for your encouragement. I did file a police report. 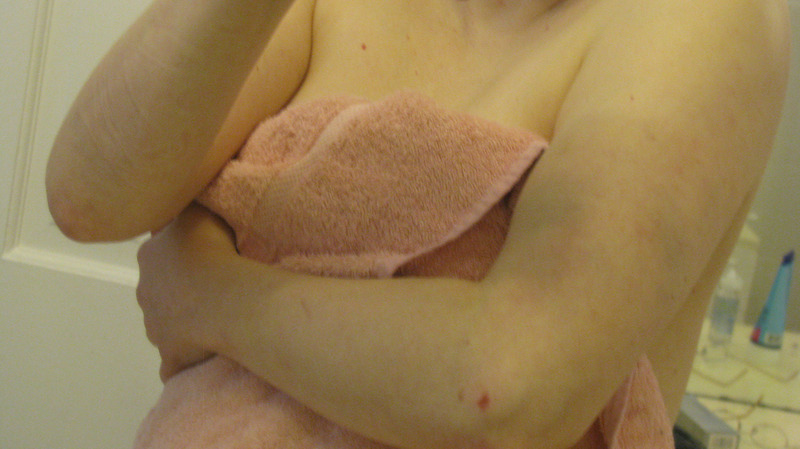 Legal action is trickier: you can’t get much in damages for bruises. I don’t care about money, this was just wrong and I don’t want it to happen to anyone else. Makes me wonder how much this type of thing goes on and it’s never reported. That is horrible and completely reprehensible. I am so sorry this happened to you and hope there are some repercussions for the establishment. Unacceptable. Thanks, Laura. I filed an assault charge with the police but they warned that bouncer complaints were pretty common and there usually wasn’t much you can do, aside from telling people of your experience. That is just crazy! Especially since Charlotte actually has a decent number of Indians living here (at least compared to other areas of the south I have lived in). But regardless, who would complain about anyone sitting quietly in a restaurant! I have been a manager in movie theaters for 8 years and I have never had someone ask me to remove someone based on their ethnicity. And even if someone did I would just tell the person complaining they could leave if they were uncomfortable, because I would not remove a patron because I have a racist in the building. Which is exactly how the manager at Dandelion Market should have reacted. I have never eaten there before nor will I ever now. And I will be sure to spread the word and make sure other avoid them too. I had an Ecuadorian friend kicked out of the Epicenter for the same reason (they thought he was middle eastern and may “cause trouble”) so that is another good area of Charlotte to avoid because they are also full of closed-minded racists. Thanks! Someone complaining about a “muslim” really doesn’t bother me as much as the manager agreeing to the request to remove Amrik. I would have expected the manager to act the way you said, telling the person they could leave if it made them uncomfortable. I was really stunned by that. That is horrible about your Ecuadorian friend. Interestingly, we used to go to the Epicenter fairly frequently a few years ago – we actually met at Howl at the Moon, and then started talking and dancing at Whiskey River, And the photo I have on my VegCharlotte FB page was taken at BlackFinns. We were lucky – we never had any problem. I must admit, however, that after this incident I’m not eager to go to any more clubs. Tommyknockers was good. I’m currently reading Dr. Sleep. As a gay man I know all too well how this kind of treatment feels. I am so sorry you had such a horrific experience. Racism is alive and well. Thank you, Rick! Yes, racism is alive and well. Usually Charlotte is more progressive. I’m sorry you’ve had bad treatment places, too. First of all, congratulations on your Dragon’s Loyalty Award! I am absolutely outraged about what happened to you and your partner at Dandelion Market. I cannot express in words how appalling I find it. It makes me feel embarrassed to be a native Charlottean/North Carolinian to hear about an incident like this. I will never set foot in Dandelion Market again, and I’ve shared this post on my Facebook wall encouraging my friends and family to do the same. We can only hope that spreading this awareness will help these ignorant , close-minded people to realize the error of their ways. Thanks for your kind words and the hugs and for sharing the post. This is appalling, and sounds like a hate crime to me! What an awful experience. I’m so sorry. Your poor body looks so hurt 😦 How sad there is such hatred, racism and pure nastiness in this world. Thoughts with you both. Thank you so very much. Your comments help me heal a little and have trust that all of the world isn’t racism and nastiness.